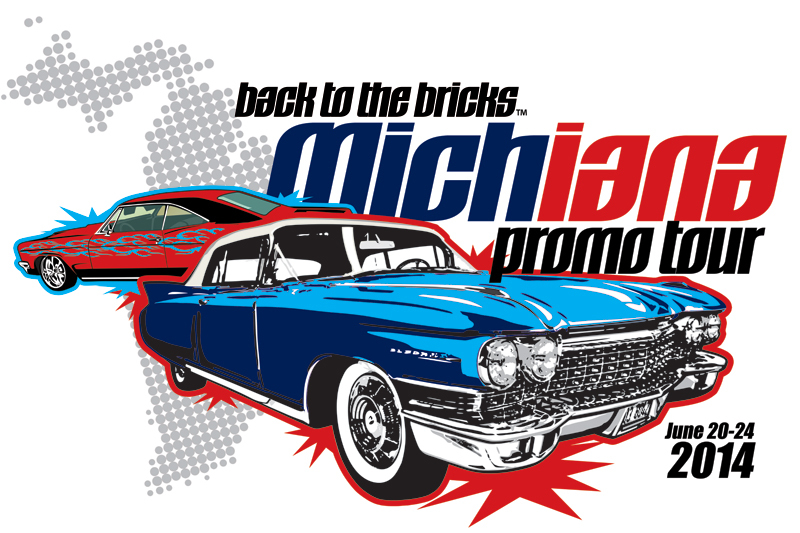 As a pre-promotion to Flints fabulous Back to the Bricks car event in August, 100+ cars are currently on the Michiana Back to the Bricks Promotional Tour through Michigan and Indiana with multiple car shows at each of the stops along the way. Lansing is their last tour stop on Tuesday, June 24th before they head back to Flint. Theyll be pulling into downtown Lansing around 11 a.m. and participants will visit the R.E. Olds Transportation Museum, take a tour of the State Capitol, poke around the area and then gather back together for a free fun car show. You can find them at The Heights at Eastwood just north of NCG Eastwood Cinema and adjacent to Capital Prime and Tony Saccos. Come on out. Bring your classic car. Well be there from 5-8 p.m. with music, food from McAllister&apos;s Deli, vendors and of course lots of very cool cars! Plenty of parking for spectators. Plenty of fun. See you there! When: Tuesday, June 23rd. 5-8 p.m. 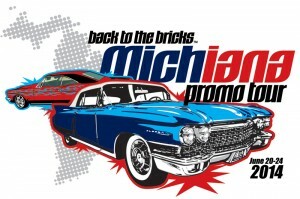 Note: Back to the Bricks in Flint is one of the best car shows in Michigan. Celebrating its 10th year, this event is running August 12-16th full of swap meets, cruises, drive-in movie, events and cars, cars and more cars. 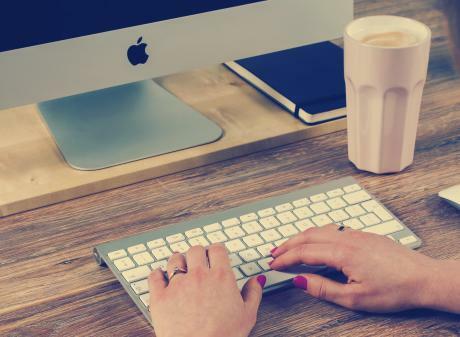 Its not anything you have to register for, its free to everyone. They just want you to bring your car out and enjoy.